There are a number of social standards that can be found at the blackjack table, and here we're going to walk through a few key things to know. Blackjack is a really weird game in terms of how the social structures work at the table, and this means blackjack etiquette can be a bit strange at times as well. In what follows, we're going to walk you through some basic things you should know about how to handle yourself at the table when you're playing this game. Following these guidelines can help you to avoid unintentionally making someone angry when you're playing. There's this superstitious idea that the play of the people who go first at the table will affect things for everyone else. For example, if you hit when you were supposed to stand according to basic strategy, then you "shift" the cards coming out of the deck by one, which could be the difference between winning and losing a hand for people further down the line. While this doesn't affect the odds of the game or their chances of winning or losing at all, that won't keep people from complaining about it. If you don't want to have to deal with this kind of mess, then one option is to simply sit on the left-hand side of the table where you'll act last. It's considered pretty rude to make comments or suggestions about how other people play their hands. One of the most annoying things to have happen is that there is someone at the table who has good intentions of wanting to help people play better. It's so annoying because the person ends up dominating the conversation with an air of superiority, and that brings down the mood of the whole table and makes people want to leave instead of staying to play. Avoid taking too much time to make a decision at the table. You don't necessarily have to make instant decisions on every single spot you run into, but you shouldn't be taking long to decide to hit, stand, etc. When you take a long time to play, you're holding up play for the entire table, and that's considered a very rude thing to do. Heated conversations at the blackjack table often come down to politics or religion. If you simply avoid these two topics of conversation, regardless of how you actually feel about them, then you'll automatically avoid a majority of any drama that could come. 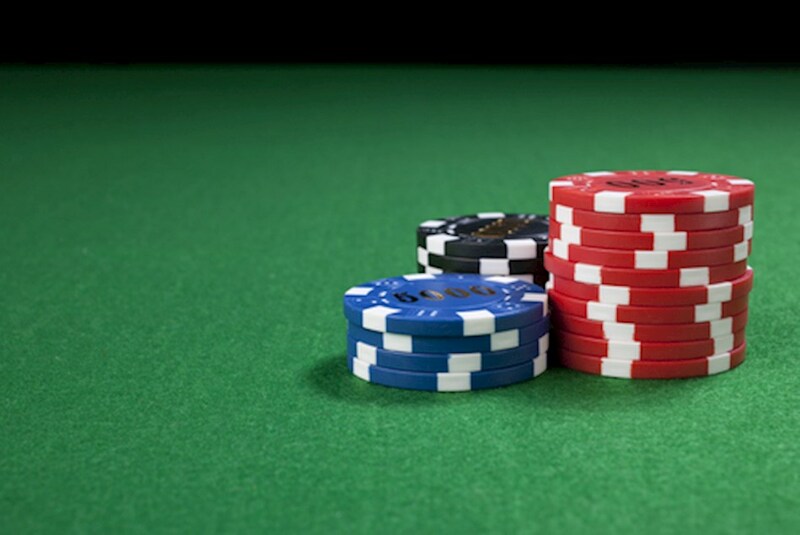 Tensions are usually somewhat high while gambling anyway, especially on a game that includes as much strategy as blackjack, so keeping things as light as possible will go a long way towards having strong table etiquette when you're playing one of the most popular card-based table games in the world.